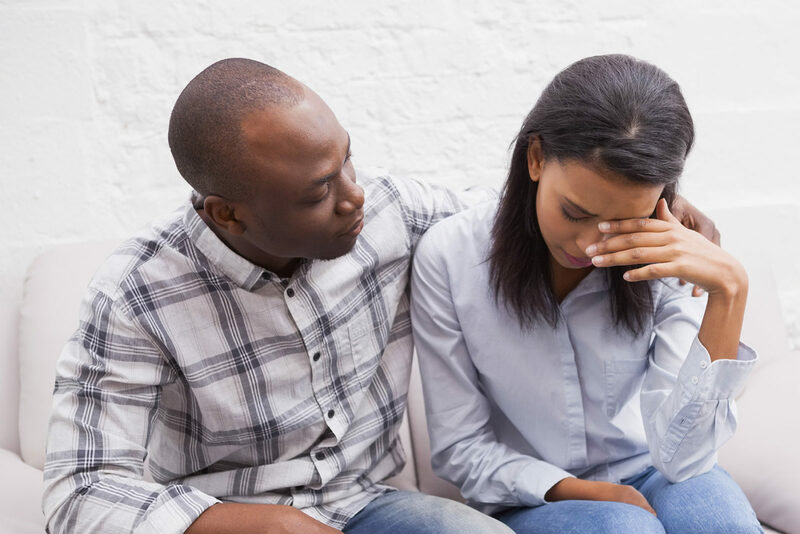 Many men do not recognise the warning signs that their relationship is in trouble, or ignore these signs in the hope that things will get better. Sometimes relationship trouble and separation comes as a complete surprise when initiated by a partner. The experience of separation or family breakdown is distressing for all concerned. It is particularly devastating if you are taken by surprise and are not the one who initiates the separation – the person who initiates the break-up will usually experience greater distress beforehand leading up to the decision. Each relationship is as unique as the people involved. There is no sure way to predict whether a relationship will end. What one couple will put up with, can drive another apart. However, there are always clear signals that all is not well. Watching for and recognising these signs, and acting promptly, is vitally important for the health of your relationship. Burying your head in the sand and acting like nothing is wrong? Blaming your partner for what is happening, hoping the problems go away or expecting your partner them to do something about it? Problems don’t usually go away on their own if they’re not talked about. It is often during this time that someone makes the decision to leave. Responsibility for the health and wellbeing of a relationship rests with both you and your partner. Sharing a good friendship, enjoying one another’s company and having more positive moments than negative ones are signs of a good relationship. The tips above are about how to change the balance by maximising the positive moments and minimising the negative ones. It’s not fighting that damages a relationship, but how we fight.